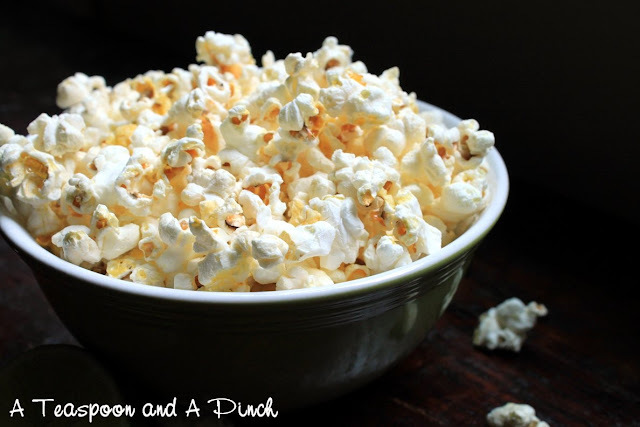 My next plan was to make maple syrup kettle corn, but after scorching two batches of that, I had to switch gears yet again. And it took me two tries to get this Lime & Salt recipe right. (Good thing all this experimenting was relatively cheap!) Four batches of popcorn and two sinks full of dishes later, and I finally sat down. One thing to note - definitely do not skip the oven step. I was feeling stubborn and almost didn't try it, but I'm so glad I decided to give it a whirl. 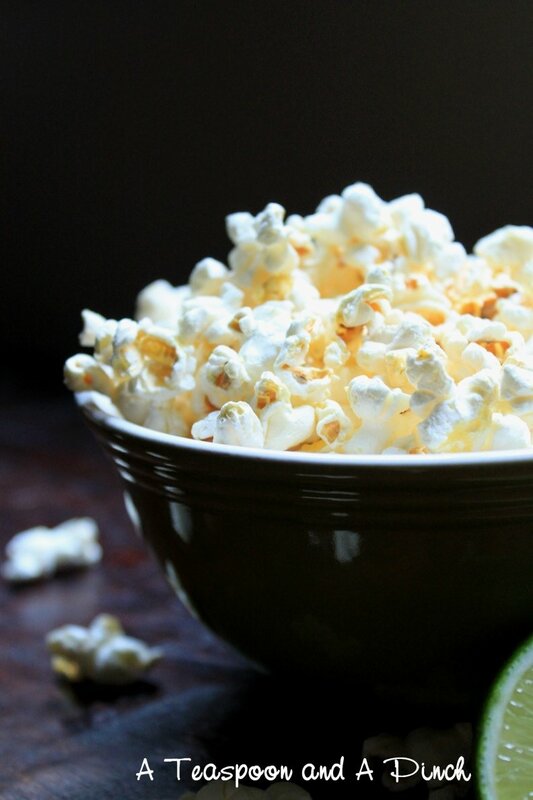 That last step of toasting the popcorn in the oven gives it a crunch after you've poured over the lime & salt butter. It's definitely a must. And if your leftover popcorn soaked up the humidity in your house? 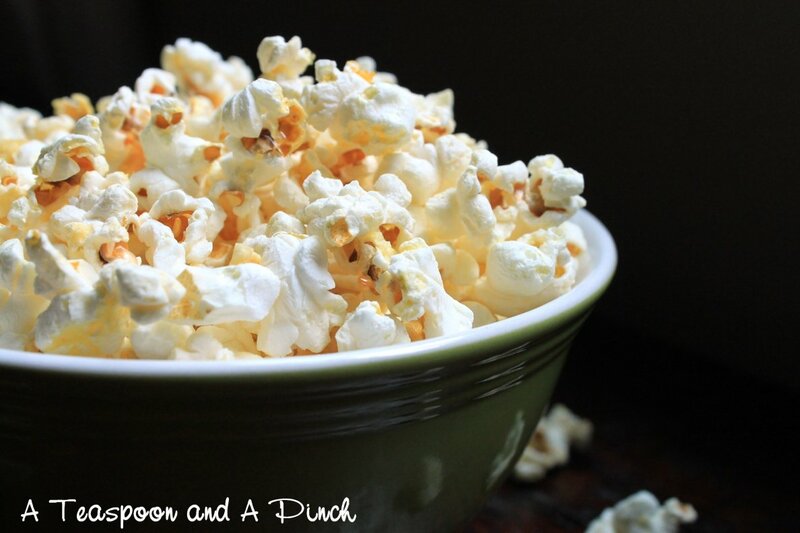 Pour the popcorn back into your baking sheet for another spin in the oven, and it'll toast right back up. Love!